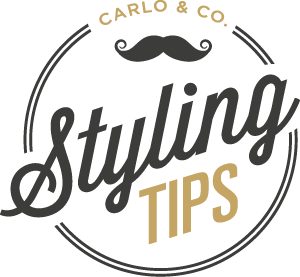 Here at Carlo & Co. we pride ourselves on having a team of barbers that deliver excellence in the old age craft of barbering to discerning gentlemen and stylish scoundrels of all ages. We breed a culture that is about customer delights, atmosphere and giving you the quality haircut that you want, in comfortable surroundings where you can switch off and be yourself. 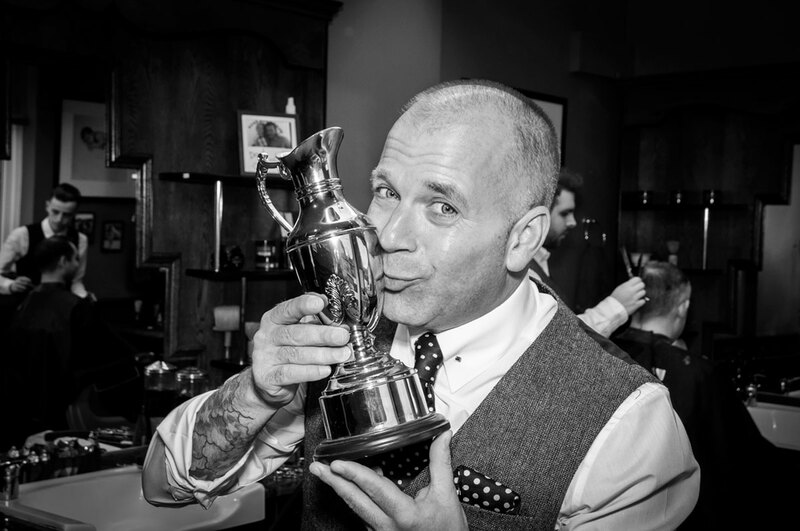 When you sit in one of our traditional barber chairs in either the Royston or Letchworth locations we want you to feel like you are the only person in the shop. We have a consultation with every customer to get a handle on what it is you want and then discuss what might best suit your face, hair type and style. 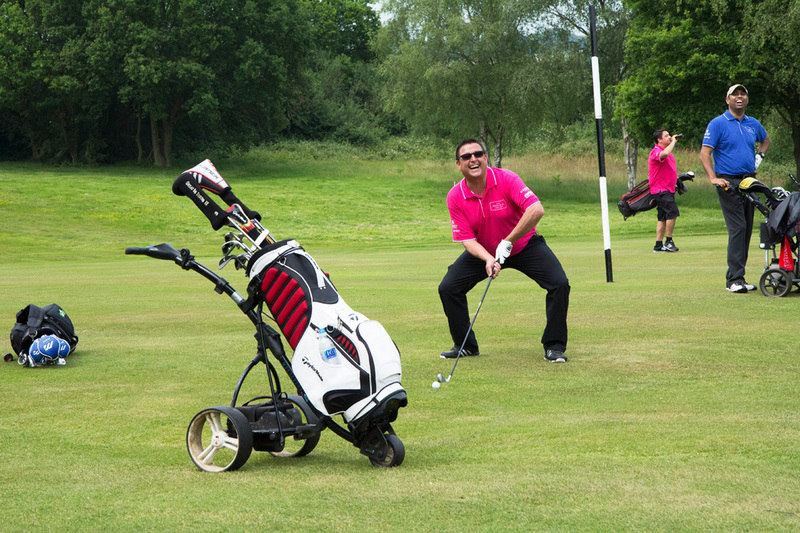 Customer service and banter is what make us tick and we look forward to welcoming you through our doors. We truly believe detail makes the difference. 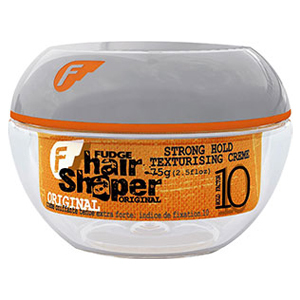 We stock and select a range of premium products to suit different hair types and styles. Below is a selection of the most popular products we use and sell to our customers. 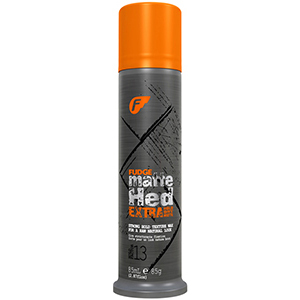 Strong creative texture spray for hold and flexibility. Spray in for texture and hold for a dry matte finish. Strong hold texture wax giving a raw natural look. Extra strong hold texture wax giving a raw natural look. Bodyfying style whip for big bold hair. Pliable fiber with high hold and low shine. 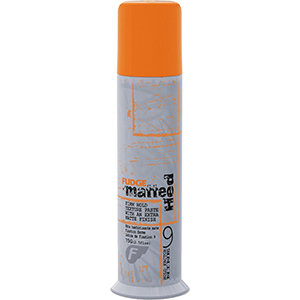 Provides texture with added thickness and a matte finish. Works well for short, choppy cuts. Grooming cream with high hold and shine. 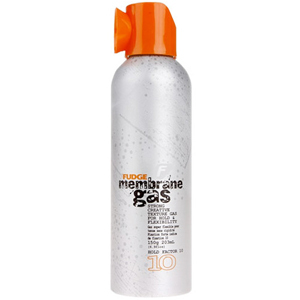 Repels moisture to hold any style in place. Aloe works to soften naturally curly or wavy hair while lanolin wax yields ultimate control. 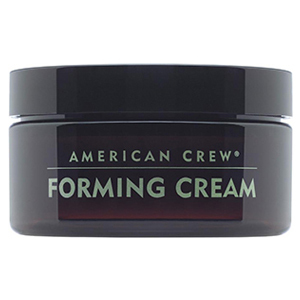 Forming cream with medium hold and shine. Easy to use styling cream works well for all hair types. Carnuba wax and glycerin yield strong hold with pliability and a natural shine. Definition paste with medium hold and low shine. For added texture or increased definition. Beeswax provides a natural, pliable hold for various lengths. 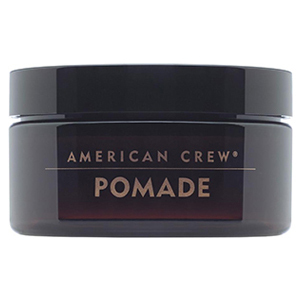 Pomade with medium hold and high shine. Water-based formula rinses clean and offers smooth control with shine. Works well with curly hair. Anti-gravity volume powder with matte finish. Adds lift and grit for dramatic, gravitydefying texture. Sometimes a simple tip is more powerful than a million words. Check these out, they might change your life forever! For many men, hair thins out as they hit their thirties and forties. To make it look thicker and more manageable, use a matte styling paste or clay. 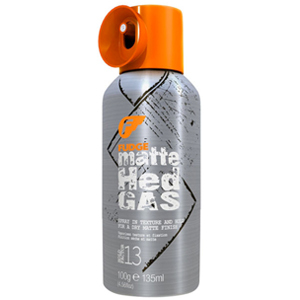 Matte products absorb light and instantly make hair appear a little thicker. 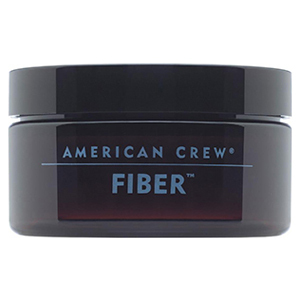 Ideal products are American Crew Fiber or Fudge Matte Hed. Everybody’s hair is different in terms of thickness and texture. If your hair is stubborn in getting the style you’re after – break down its hydrogen and salt bonds by wetting it so it bends easier, then fix those bonds into shape when blowdrying by using the hot air first and then blasting it with the cool-shot button to blast cool air to lock it into place. Finish the look off by using a moulding cream like Difi, or forming cream, or using a lock in spray such as Fudge Membrane Gas or Skyscraper. Most people that don’t use product say they don’t want their hair to look like it’s got anything in it. 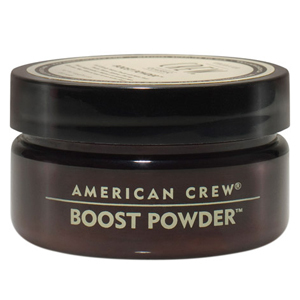 If you completely dry your hair first then use natural looking products like American Crew Boostpowder to give you volume and hold or American Crew Defining Paste to bring out texture in your choppy long style it will give your hair great style and control without looking like you’ve got anything in it. 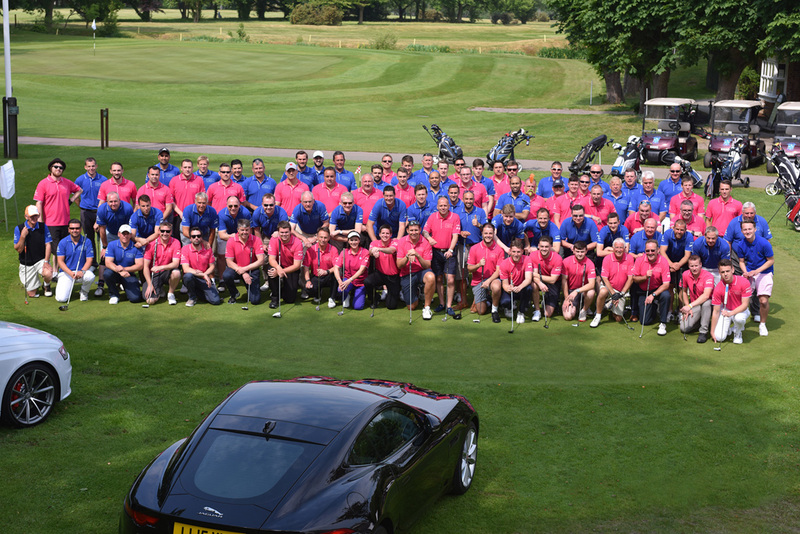 The Carlo & Co. Charity Cup Golf Day is being held once again at Old Fold manor Golf Club in Barnet, North London. At Carlo & Co. we set our standards high but are continually looking to improve the service we provide to each and every one of our customers. 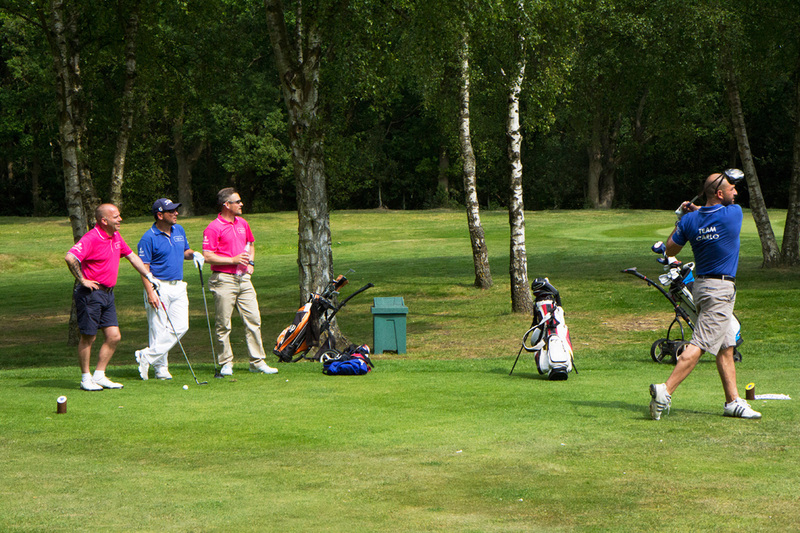 We welcome feedback good or bad to help us achieve this.